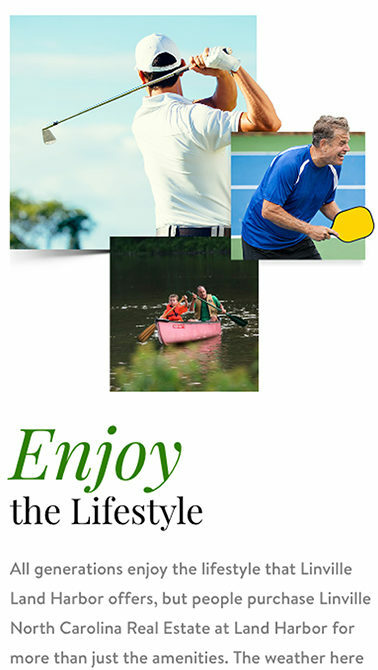 Linville Land Harbor is a second-home community nestled in the mountains of western North Carolina. It’s a great community in the physical world, but needed a digital presence reflective of the visible beauty of Land Harbor, and its close knit residents. Linville Land Harbor is a smaller community compared to competitors in the area. The previous website was not mobile friendly and not a positive user experience for community members, or potential residents or visitors. The community had very little search engine visibility and the social media presence was virtually nonexistent, though members of the community were active online. We had to impress the long-time Land Harbor residents while appealing new community members and potential home buyers. 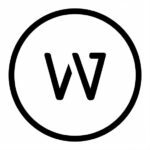 Our creative blends various elements that appeal to all audiences and position Land Harbor as a great place to live for people in all walks of life. The mobile-friendly website allows users to seamlessly navigate the site and access the information they came for. We also deployed an aggressive SEO campaign to target relevant keywords and improve search engine results and brought the social media presence into the sharing age, cutting through the noise of social feeds. The success of the website and supporting campaign were noticed by MarketingSherpa, who wrote a detailed case study on the project. 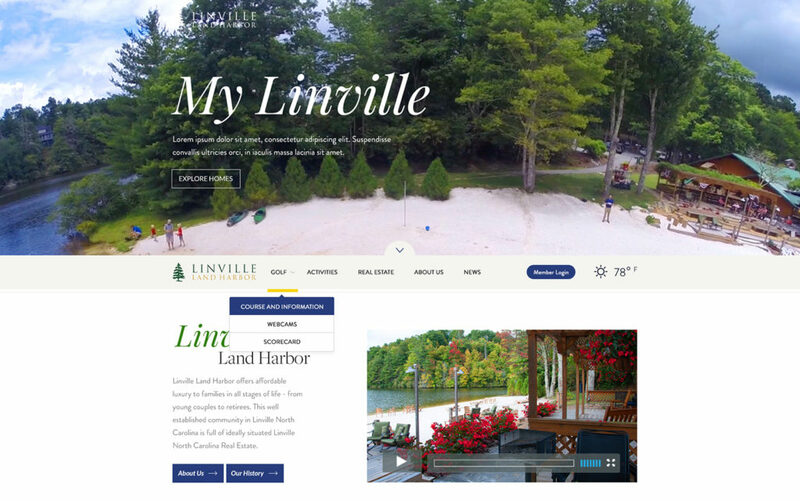 The Linville Land Harbor site was so well received that we were asked to design and build a separate golf website. That’s the biggest compliment we can receive.